Ekymed Spa is a spin-off company of Scuola Superiore Sant’Anna (SSSA), mainly active in biomedical devices for surgery, working with “opinion leader” physicians. 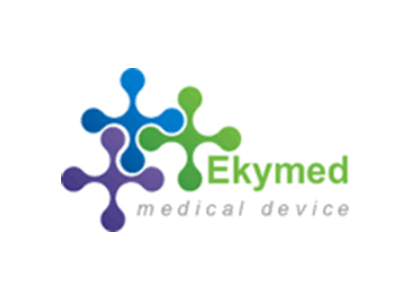 Ekymed is able to lead the development of a medical product, from concept idea to certification and product release. Ekymed participated in several regional and EU-funded research project such as “ARAKNES”, for the development of a robotic platform for endoluminal surgery, “MILORDS” for the development of a robotic platform for laser ablation in abdominal surgical procedure and “MicroVast” for the development of a robotic platform for vascular surgery.